homebird.ie is the brain child of award winning husband and wife team Ronan and Orla Ward, based in County Cavan, Ireland. 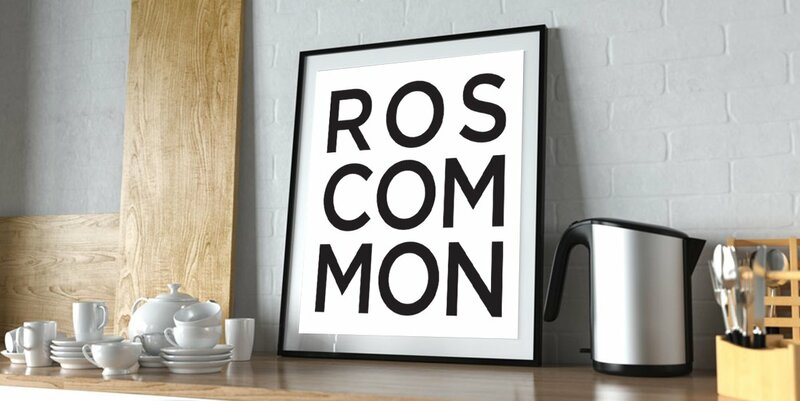 Our online gift shop specialises in beautifully designed artworks and greeting cards with an Irish twist, which are perfect for your home or office. Products ranges include; posters, limited edition prints, personalised artworks, and greeting cards, all designed and printed in Ireland. 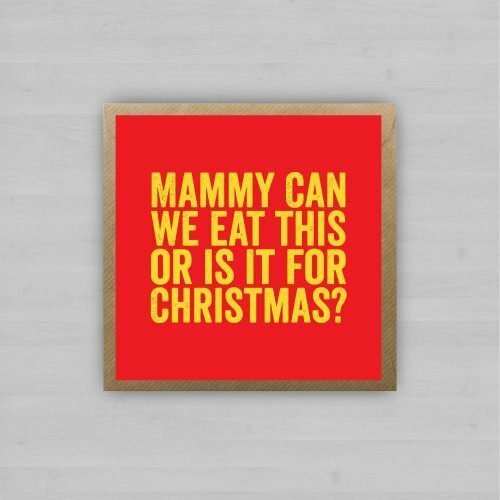 Every week we add new products to our range, from unique Irish greeting cards to posters and free standing wall art. We endeavor to keep ourselves ahead of the curve and produce new, witty artworks that will hopefully grab your attention and bring a smile to your day. Greeting Cards with a difference? You've found them. Check out our range of cards here on homebird.ie – from Birthday’s to Father’s Day – we’ve got it covered! New additions added every week. 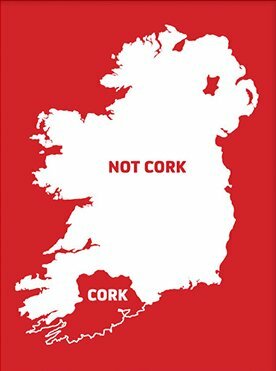 Over the past 12 months we have received numerous requests to design bespoke Irish artworks for different people up and down the Country. Some as gifts for themselves, others for that special person in their lives. Whatever the occasion, event, individual or gathering, we can create something that will capture that moment in time and hold it forever to enjoy.